I thought that too when I first saw it. 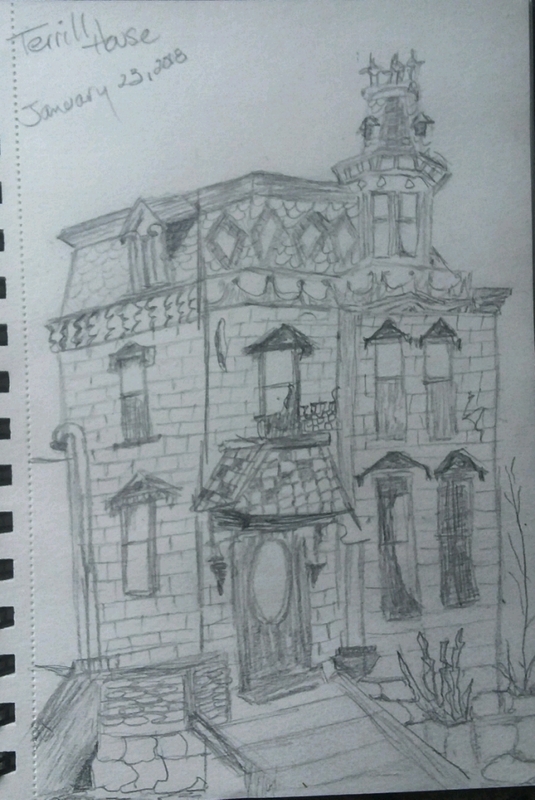 It also reminds me of an old Victorian house on the street I used to live on. Like this one, it has not been lived in in years and has fallen into disrepair. Someone bought the one near me and tried to turn it into office space but the town asked for so many modifications, for code purposes I suppose, that it never happened. Such a shame.